When Microsoft® sunset Windows® Server 2003, there was a great deal of panic in the IT community. 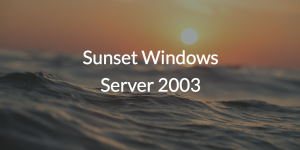 Windows Server 2003 had been a workhorse for many organizations and it was perhaps one of the first modern, Internet-optimized Server platforms. What may come as a shock to some is that there are still enterprises using Windows Server 2003, despite its end-of-life. For organizations still clinging to the obsolete, there is a cloud-based option to replace Windows Server 2003 specifically for its directory services functionality. With advancements in Active Directory® (AD) and the domain controller after its initial release in 1999, Windows Server became a foundational element to IT as a whole. By the time IT organizations adopted Server 2003, Microsoft as an enterprise was at the top of its identity management game. More and more IT shops were becoming AD-centric, while the Internet and email became foundational to workflows. Since Windows Server 2003 was designed for this new status quo, it seemed to be the perfect tool for IT admins. For that reason among others, many organizations didn’t bother to upgrade to newer versions of the Windows Server platform. Additionally, due to replacement costs, risks of applications not working properly, and other factors, Windows Server 2003 maintained its status as a mainstay of IT shops. As of July 14th, 2015, Microsoft pulled the proverbial plug on Windows Server 2003, ending all support for the software. Unfortunately, for those organizations still leveraging Windows Server 2003, the chances of catastrophe and failure of the hardware or software increases each day. Especially in this day and age of security breaches, having a gaping hole for attackers to prey on is like starting a sprint with your shoes untied. Despite the looming threat of catastrophe, Windows Server 2003 is still in use today. As prices of physical servers and Microsoft CALs continue to rise, companies that have stuck with Server 2003 all along are becoming actually stuck with it. 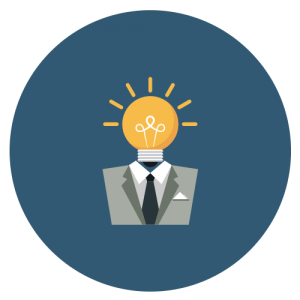 Luckily, there are cost-effective, modern SaaS-based alternatives to Windows Server 2003 as an authentication and authorization platform. 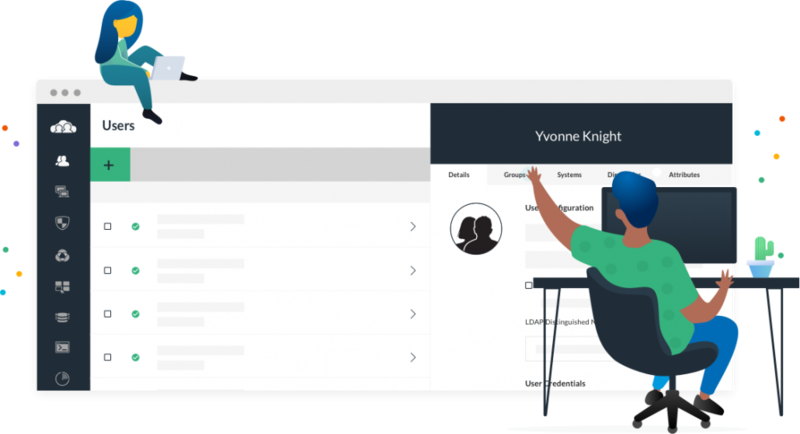 These cloud-based directory services are taking the identity management scene by storm with their versatility and utility. One in particular, the first cloud directory service is turning heads of IT admins worldwide. Called JumpCloud® Directory-as-as-Service®, this cloud-based directory service is a strong alternative to Windows Server 2003. Directory-as-a-Service is an endpoint-centric solution that touts three main tenets: secure identity management; versatility of choice regarding platform, protocol, provider, and location; and API-forward management using PowerShell, Bash, and RESTful APIs. JumpCloud reimagines Active Directory and Windows Server 2003 for the modern era. Microsoft may have sunset Windows Server 2003, but JumpCloud Directory-as-a-Service is ready and able to take on the identity management challenges of any organization. To learn more about the product, consult our blog or YouTube channel, or simply contact us with questions. You can try Directory-as-a-Service for yourself today, absolutely free. Signing up requires no credit card, and includes 10 users free forever to get you started.